Crimped Wire Mesh is a special kind of plain weave wire mesh products, which is made of metal wire with regular waves. Ii is easy to produce, so it can be different material, such as stainless steel, black wire, galvanized wire. And in material of aluminum, it is most light. Some customers purchase the aluminum crimped wire mesh to protect or to guard against the birds in UAE. 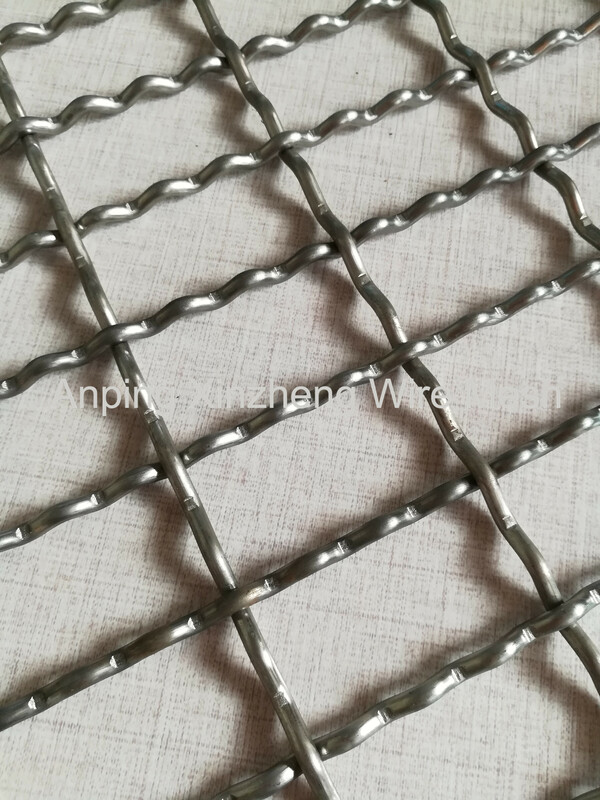 Stainless Steel Crimped Wire Mesh is much popular in daily life, but it is heavy and expensive. 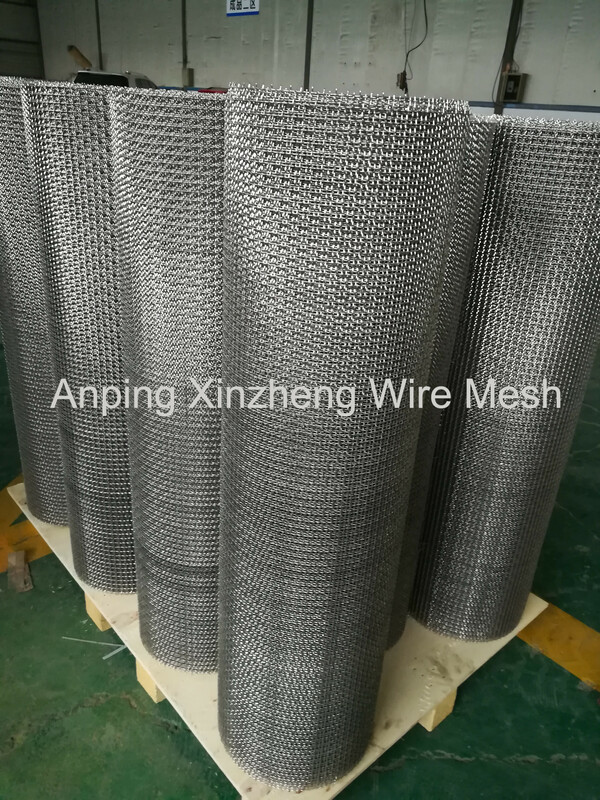 Aning Xinzheng Metal Wire Mesh Co. Ltd can also supply Stainless Steel Wire Mesh, brass mesh, Wire Mesh Screen , wire baskets, Aluminum Foil Mesh, Filter Disc , Perforated Metal Mesh, steel mesh, Expanded Metal Mesh, Stainless Steel Twill Weave Mesh, Metal Plate Mesh Products, filter products, Other Alloy Net and so on. 2) High carbon steel wire, low carbon steel, medium carbon steel, Mn steel wire, black wire. 3) Galvanized iron wire, galvanized steel wire aluminum wire, copper wire, non ferrous metal wire, other materials are available on request. crimped before weaving, double-direction separate, ripples flections, tight lock flections, flattop flections, double-direction flections, list-direction separate ripples flections. High security, beautiful, durable, corrosion resistance; add rigidity and assure accurate mesh; more wearing surface and longer wear life. Looking for ideal Aluminum Crimped Mesh Manufacturer & supplier ? We have a wide selection at great prices to help you get creative. All the Crimped Wire Mesh are quality guaranteed. We are China Origin Factory of Pressed Pattern Wire Mesh. If you have any question, please feel free to contact us.